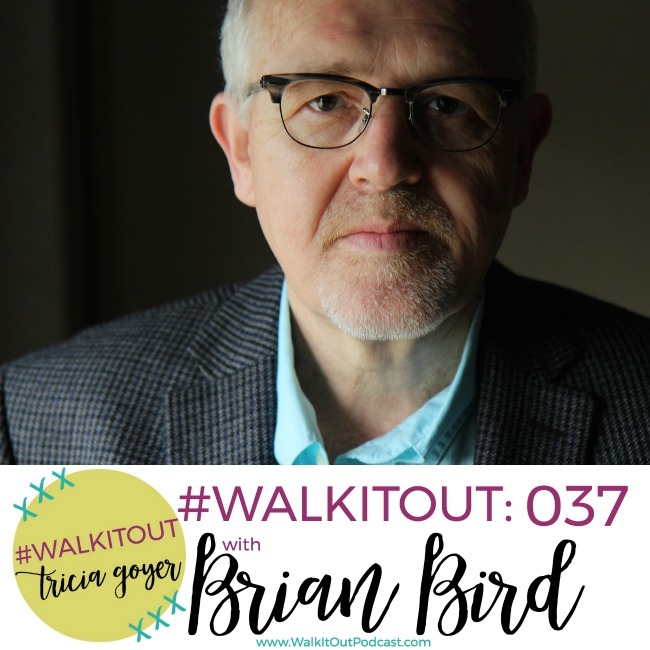 On today’s episode of #WalkItOut Podcast, we welcome Brian Bird! In today’s episode, I’m excited to welcome back Brian Bird. When did you feel God’s call? Maybe it was when you were going about your ordinary life and all of a sudden, everything changed. I can tell you the moment I felt God’s call to write — it was on an everyday Sunday while I was volunteering in the church nursery. And I had no idea what God was going to do with my writing! Today, Brian Bird and I are going to be chatting about just that. You might not have ever heard of Brian, but if you enjoy watching movies, I’m sure you’ve heard of some of the projects he’s worked on. I just know that you’re going to be encouraged to learn more about Brian! You can listen above or on iTunes! I’d love it if you shared with your friends! …for which I am an ambassador in chains. Pray that I may declare it fearlessly, as I should. Tychicus, dear brother and faithful servant in the Lord, will tell you everything, so that you also may know how I am and what I am doing. Janette Oke was my role model growing up! I was completely hooked on her books (and the Little House series LOL). –I need starry-eyed emojis right now. Thanks for interviewing him, Tricia. 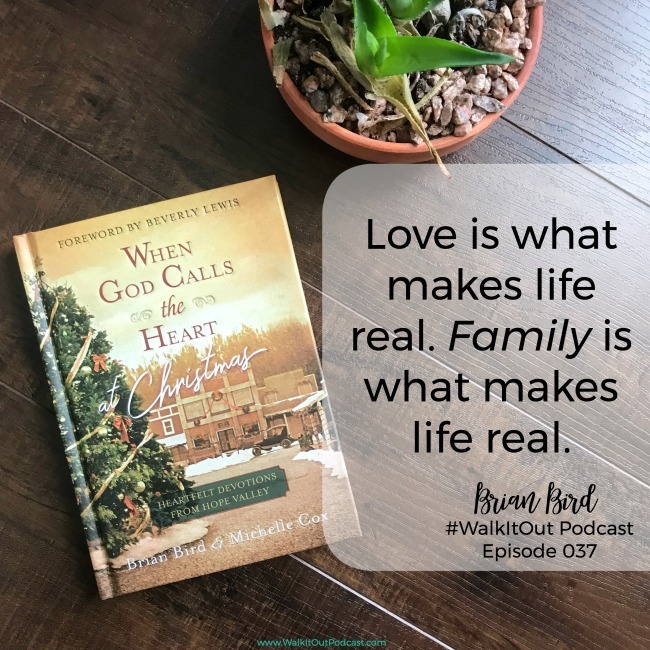 What he said about wanting to stir up hearts resonates so much with my own convictions and wanting to reach people through story. I loved her books so much. It makes me want to go read them again!